Pour yourself a drink and settle in. It's time to vent. 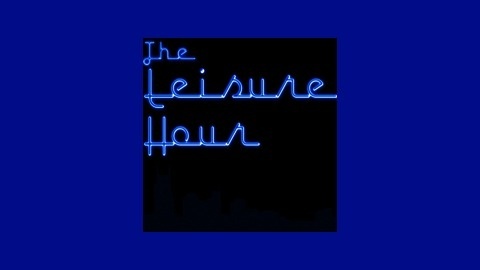 Comedian Monty Mitchell joins us for the last episode of The Leisure Hour! In it, he regales us with tales of his family and growing up in good 'ol Cookeville, TN. Having attended nearly every type of trade school under the sun, he's met some interesting characters through the years and has some very funny stories to prove it. (We especially loved his auction school experience!) 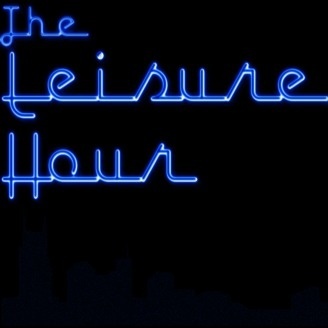 Other topics include movies that terrified us as kids, why quicksand was so dangerous in the 80s, and Monty works hard to get Rob to come out of his shell. We absolutely loved hanging with Monty, and we know you will love him, too! He regularly attends open mics around Nashville, and you can check out his 2017 touring schedule at www.funnymonty.com. Contact him on Facebook: www.facebook.com/MontardComedy/ Follow him on Twitter: @montymitchell Or just find him in Cookeville.